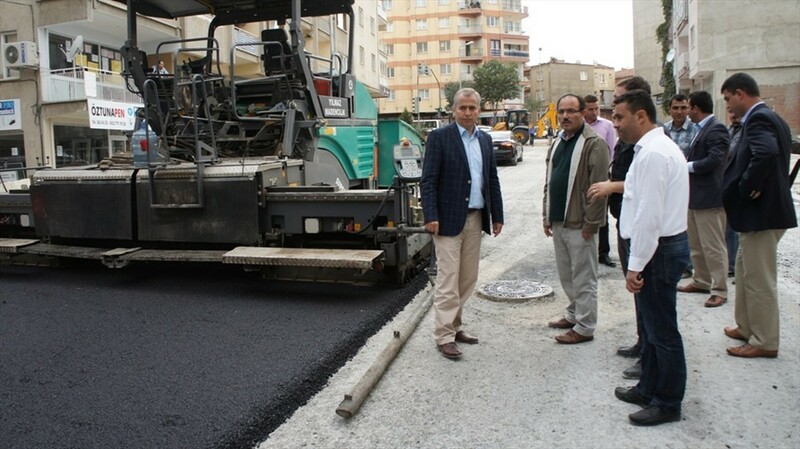 Denizli Municipality has completed infrastructure and superstructure studies at Mimar Sinan and Alpaslan Streets. 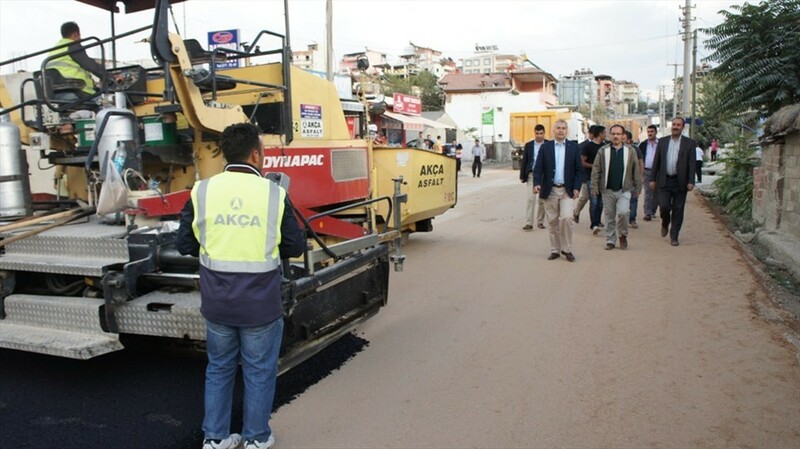 Mayor Zolan: 'Every corner of Denizli will be changed. We are doing our best for it. 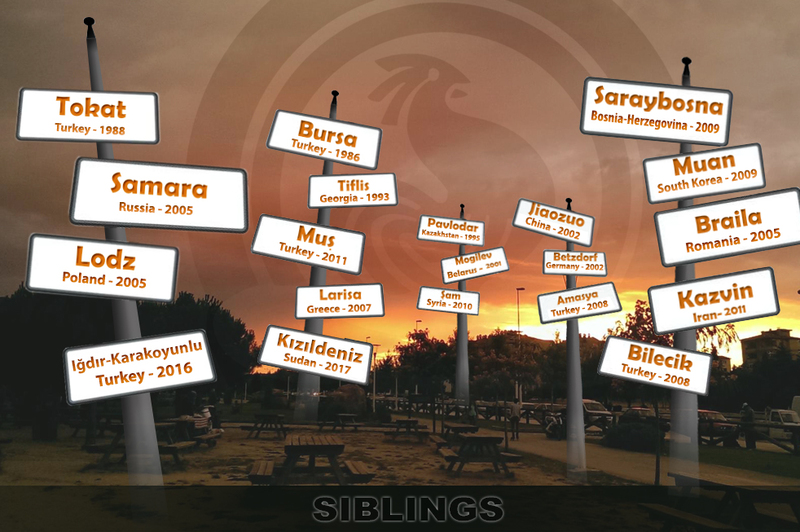 We completed infrastructure and superstructure studies at Mimar Sinan and Alpaslan Streets. The last stage of the studies (asphalting works) also completed. We have renewed sewage, water and storm water pipelines. 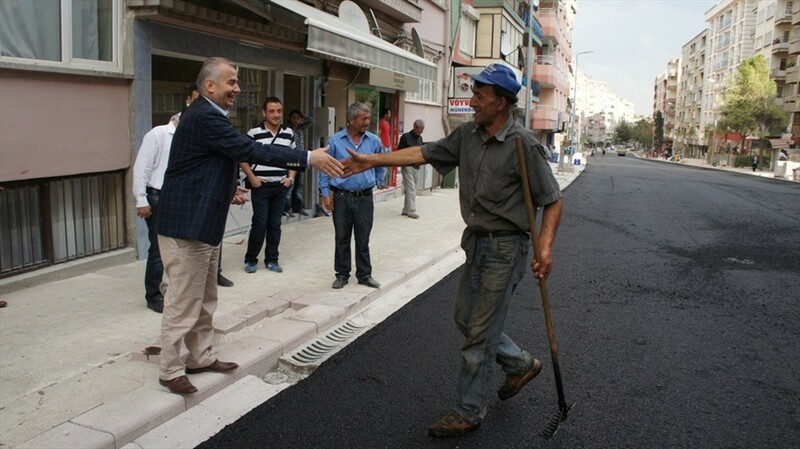 We have reconstructed sidewalks and have ensured smooth movement of pedestrians. 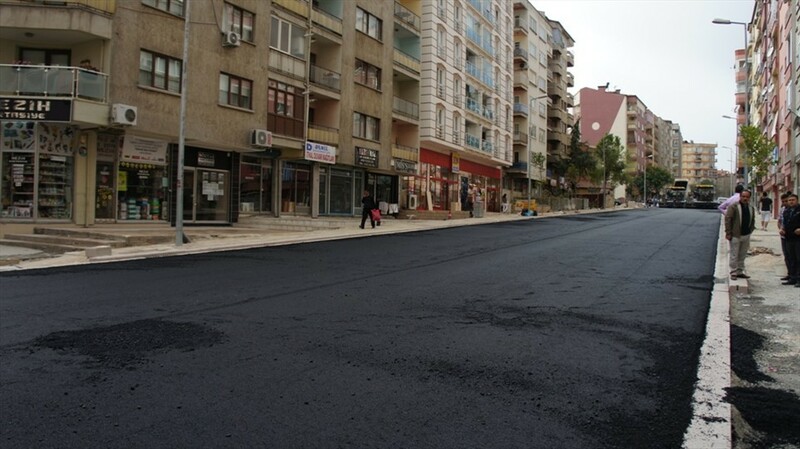 500 tons of asphalt were used in Mimar Sinan Street. Mimar Sinan has got comfort and beauty of city center.